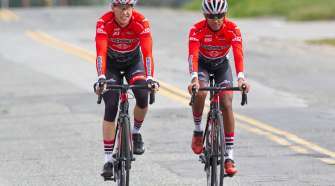 Teammates Campbell and Clemence Find Success at Masters Nationals - SoCalCycling.com - Southern California, Cycling, Amgen Tour of California, News, Bicycle Racing, Fun Rides, Event Calendars. 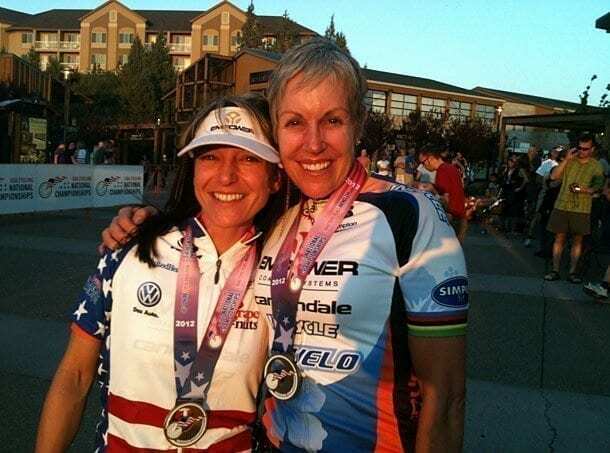 SC Velo / Empower Coaching Systems teammates Lisa Campbell and Ruth Clemence both found success at the Masters National Championships, which were held this past week in Bend, Oregon. Lisa showed good form by winning the Women’s 45-49 Time Trial and the Women’s 45-49 Road Race. Ruth, who won the Best All-Around Rider award in 2011, placed 2nd in the Women’s 50-54 Time Trial, then went on to win the women’s 50-54 Road Race. 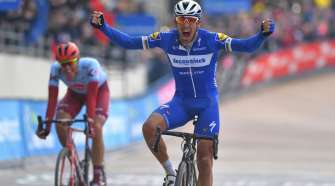 Both riders went on to win the 2012 Best All-Around Rider award in their respective categories due to their consistent performances. Look for both ladies to be sporting their new Stars ‘ N Stripes jerseys in the future. 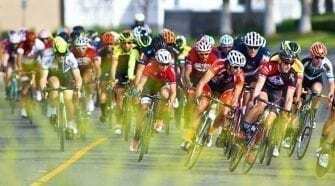 Video Interview: Lisa explains how she won the Women’s 45-49 Masters National Championships Road Race in the video.